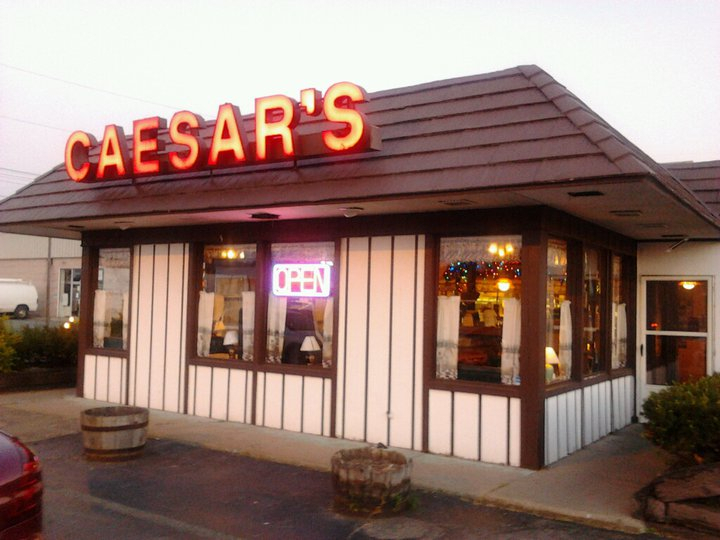 We established Caesar’s Italian Restaurant in Warren, Ohio in 1976. The restaurant has been very successful the last 36 years so we decided to get into the cabin rental business in 1989. The Tennessee Hidden Mountain Cabins were very good training for Lucille and Vaughn Sayers. So we established Lucille’s Lakefront Cottages in June of 2001 purchasing two cottages in Geneva On The Lake, Ohio. They were totally remodeled to become the Lighthouse Cottage and the Sailboat Cottage. We believe in offering clean and modern cottages that are fully equipped at a reasonable price. You bring the groceries and we provide the rest. In 2010 our third cottage was purchased and totally remolded to become Captain Joe’s Cottage named after our son Joseph Sayers who passed away at the age of 40. It’s been a real pleasure establishing Lucille’s Lakefront Cottages and we hope to be in business for many more years. Really enjoyed the Sailboat Cottage for a long weekend. Sunsets and sunrises were amazing. Very private and extremely clean. A little small, but perfect for our group. Within walking distance to the strip on Geneva-on-the-Lake if you are so inclined. Can't wait to go back. Stayed here probably 10 times over the years. Absolutely loved it! Breathtaking views, and perfect location. Walking distance from all the hot spots, but situated in a way that you're away from all the riff - raff. Also great owners. Clean & Comfortable with a fantastic view. The cottage was everything we needed to have a wonderful long weekend get-away to Geneva. Lucille and her husband are friendly and accommodating. 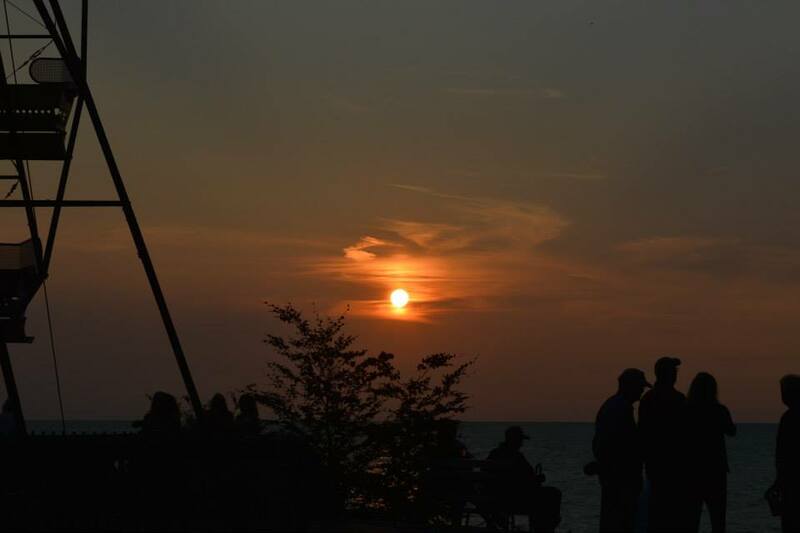 The cottage is so cute and located close enough to the action, but far enough away to enjoy evenings on the porch looking over the lake and sunset with friends and family feeling like it is your own little slice of beach and view. It is one of the best, if not the best place to stay in Geneva! Reserve Your Stay as far in Advance as Possible.